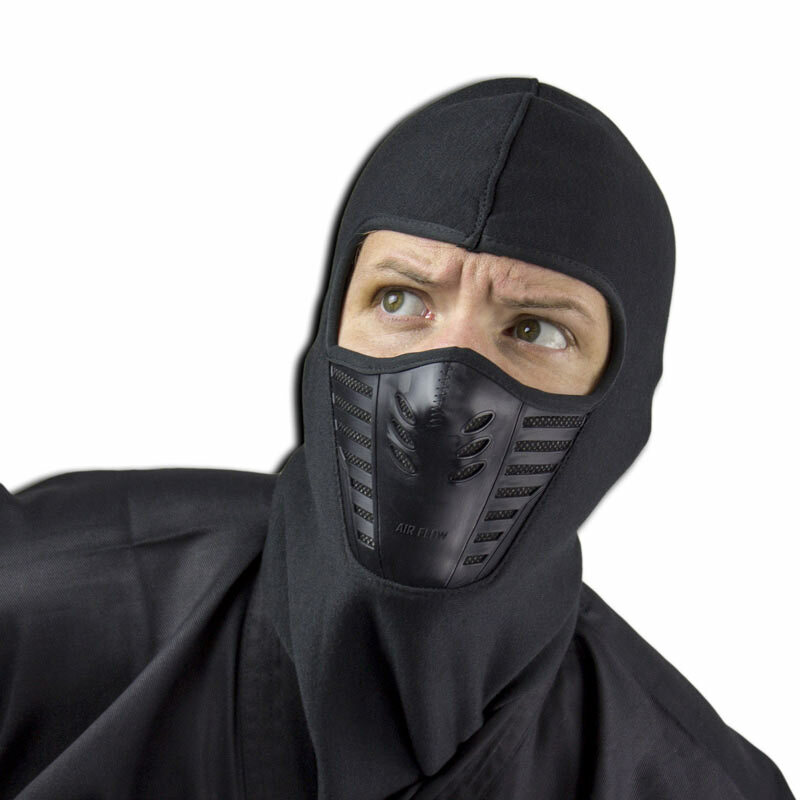 Are you ready to step your game up? 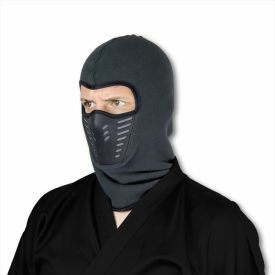 Then get your face into the Deluxe Black Ninja Mask. 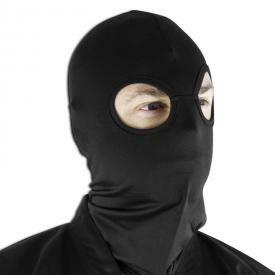 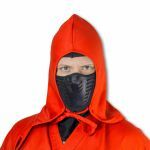 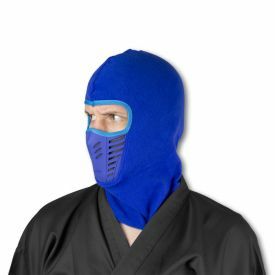 This extra thick ninja mask not only provides your head and face with additional warmth, but also has a silicone faceguard that is specially designed to allow for easy breathing. Never worry about losing your breath as you climb through the trees, dash from hidden location to hidden location, or walk from house to house asking adults for candy. 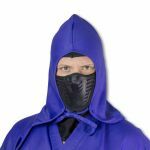 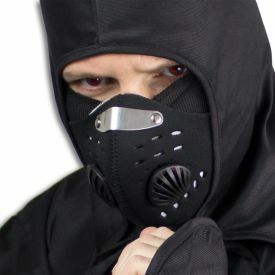 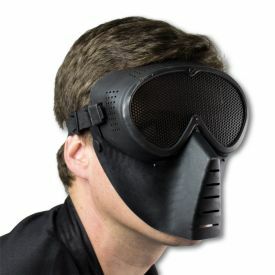 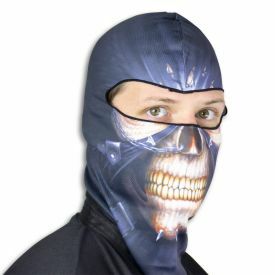 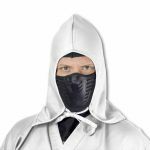 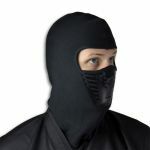 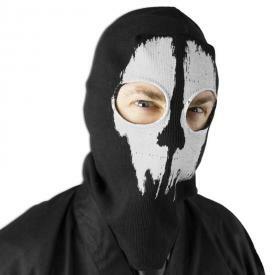 The deluxe ninja face mask is a great accessory for can go with any ninja uniform of any color.